Can we say greatest trio of Stephen King adaptations released in one year? 2019 will deliver not two but THREE Stephen King theatrical adaptations, starting with Pet Sematary on April 5, It: Chapter 2 on September 6, and now Mike Flanagan's Doctor Sleep on November 8. 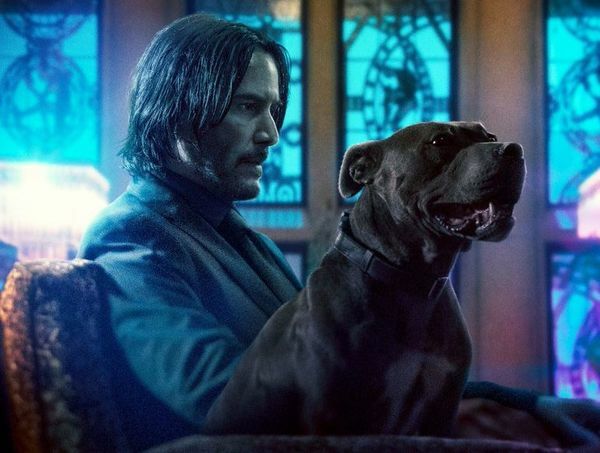 Doctor Sleep’s reshuffling came at the same time Warner Bros. revealed the release dates for Matt Reeves The Batman, James Gunn’s The Suicide Squad, and Robert Zemeckis' The Witches. 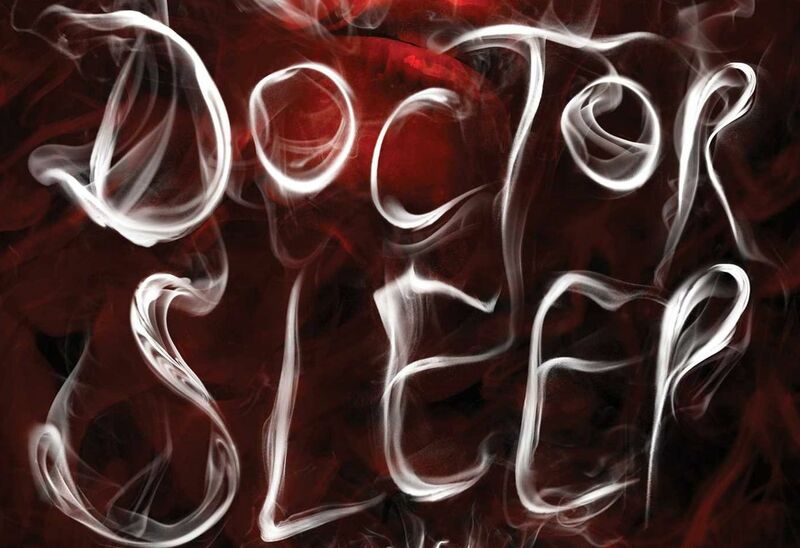 The decision to bump Doctor Sleep out of January’s slumber up two months as a pre-holiday release signals a huge vote of confidence from Warner Bros. brass. Flanagan's adaptation will now go up against Paramount’s Sonic the Hedgehog and Roland Emmerich’s historical blockbuster Midway. Perhaps the most significant aspect here is that Warner Bros. stands to benefit by keeping an engaged fan base with the release of Andy Muschietti’s IT: Chapter 2 just two months prior. Doctor Sleep will pick up decades after the events that took place at the mysterious Overlook Hotel. A now middle-aged Danny Torrance (Ewan McGregor) has found his life’s purpose using telepathic abilities to provide comfort to the dying. Along the way Danny or “Doctor Sleep” as he is coined, befriends Abra Stone (Kyliegh Curran), a young girl whose extraordinary telepathic gifts are sought after by a group of quasi-immortals led by "Rose the Hat" played by Rebecca Ferguson. Past Flanagan collaborator Bruce Greenwood also stars along with Jacob Tremblay. Expect the first trailer for IT: Chapter 2 to drop late March and Doctor Sleep in May.